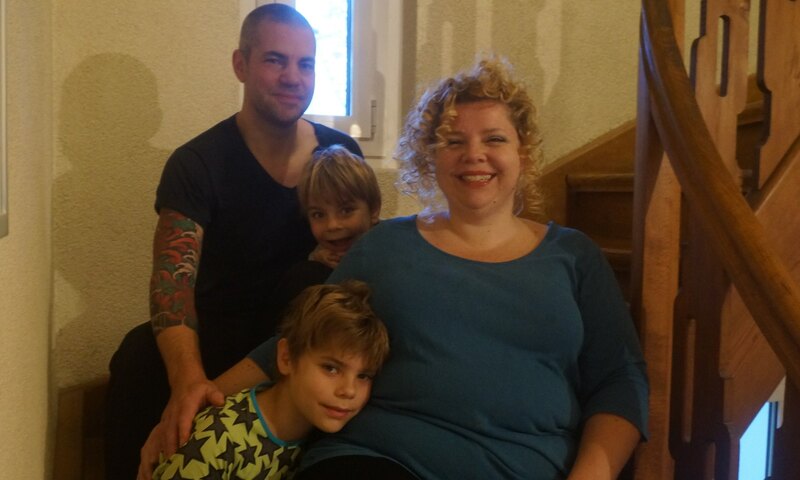 On a hot day in June we went with couchsurfer guests from Australia to Bern. 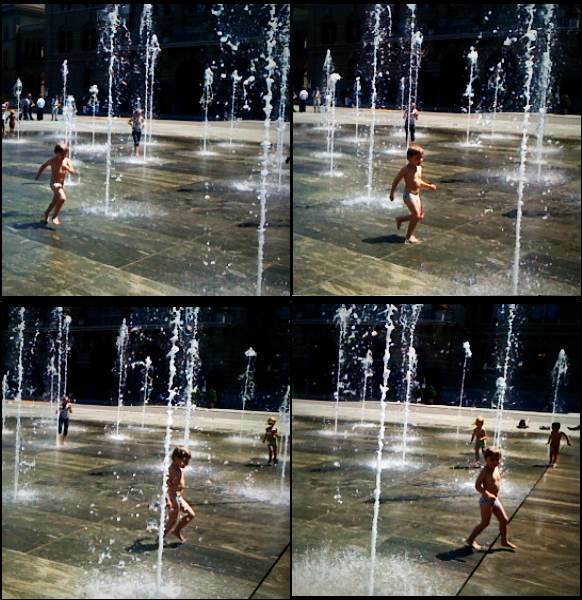 Keagan enjoyed very much to run in his undies through the water play in front of the Swiss Federal Palace. Having first claimed that it did not shoot the victim, and then that everyone does it, and then that the victim would have died anyway, Microsoft now argues that the victim is unharmed.